LEGO® SERIOUS PLAY® consists in a facilitation methodology that is born from the encounter of Learning Sciences with the well-known LEGO bricks, as well as the willingness to learn by playing! 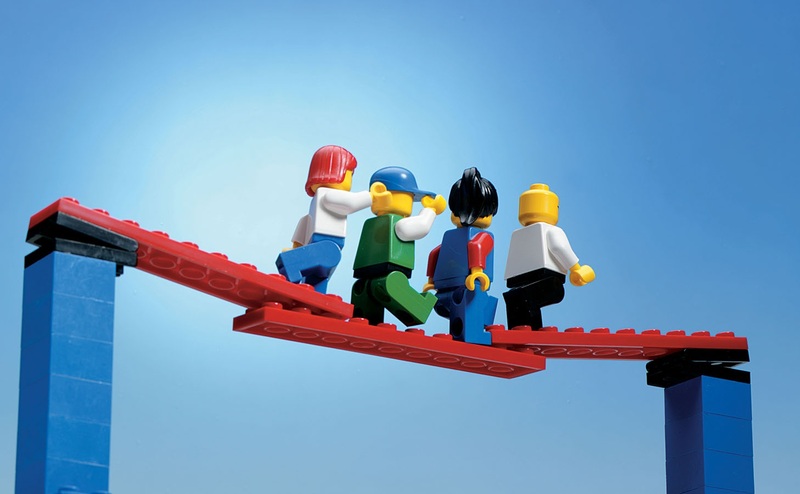 Why not using the plastic bricks to deal with important business decisions? When we build with our hands, we think with our hands, and a simple object becomes a metaphoric support to the expression, the debate and the development of decision-making processes. The game acquires a strategic, operative and relational character, giving the opportunity to develop facilitation, mediation and collaboration competences. Furthermore, it becomes essential in the creation of a problem solving culture, starting from the psychopedagogy and Mr. Piaget’s concepts of constructionism and constructivism, later elaborated by the IMD Business School of Losanna in collaboration with the R&D Department of LEGO Education. From 2018 we are Certified Facilitator of LEGO® SERIOUS PLAY® method and materials and we use this practice in our consulting and management activities. Business realities such as Tetra Pak, Daimler-Chrysler, Roche, Tupperware, Nokia, SOS Villaggi dei Bambini, Luxottica, Unicredit and many others have already chosen this path.